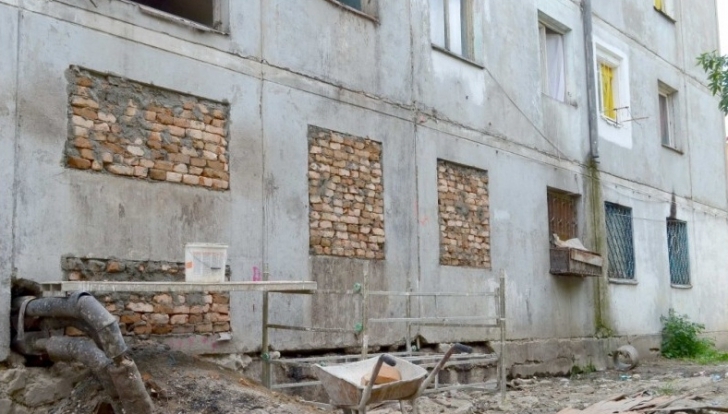 The municipality of Iasi, a North East town of Romania, wants to demolish the tower of flats where few people lived there in pure misery. Most apartments have no doors and no windows, and residents are without running water, the sanitation being defective. According to representatives of the City Hall of Iasi, the block is in an advanced state of decay. Evacuation of residents began late last week, and the City Hall has ordered those standing there illegally to leave the apartments. The evacuated residents said that they have no other place to live and the Iasi City Hall offered them no alternative. “I have four kids, what do I do now? I went to the town hall several times to ask them for a shelter, but no one helped,” the said Mary N., one of the evacuated family. It’s in point of fact a great and useful piece of info. I am satisfied that you just shared this helpful info with us. Please keep us up to date like this. Thank you for sharing. Hi Michele and thanks for your email. In case you want to keep up to date to my postings pls click follow blog. In case you have any questions let me know. Do you have a blog yourself?